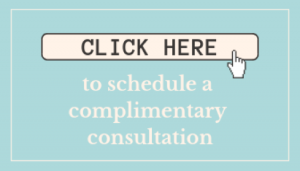 If your child is approaching their seventh birthday or recently passed that fun milestone, click below for a complimentary consultation at Humble Kids Dentistry and ask us about Invisalign First! 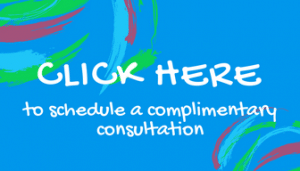 Humble Kids Dentistry is a colorful, fun place to be, and is built specifically with children in mind. The open bay treatment areas, child-friendly themes and the parent-friendly atmosphere is designed to enhance your family’s dental visit. Our dental team is highly trained and experienced in caring for children. We strive to deliver fun, caring dental experiences to our patients and take pride in caring for our community by providing high quality, conveniently accessible, compassionate oral health care. In partnership with Optimal Orthodontics of Humble, we combine new technology with a commitment to quality and patient comfort. Our goal is to provide the highest quality orthodontic treatment for all our patients, with a personal touch in a supportive and caring environment. We can’t wait to meet you! At Humble Kids Dentistry we believe in the power of magic (big Harry Potter fans), but sometimes science is so advanced that it becomes almost indistinguishable from wizardry. Invisalign is powered by the kind of tech that can be considered magical. Get ready to step into the fantastic world of Invisalign! In the beginning of his story, the young wizard is gifted a magic cloak. It’s a powerful bit of magic that allows the wearer to become completely invisible while wearing it. The fabric of the cloth is woven from special enchanted material for witches and wizards to render themselves unseeable. Much like the magic cloak, Invisalign appliances are made with a material that makes them virtually invisible to the naked eye. The aligners are produced from a patented flexible plastic material that was invented exclusively for Invisalign by biomechanical engineers, who we consider a special class of wizards. A standard instrument of every magic-user is the wand. It allows the bearer to focus on magic often with a beam of powerful light that can produce wondrous things. Our doctor works with the Invisalign scanner much like a wizard does a wand. During the Invisalign digital scanning process, our orthodontists wield a handheld device that takes a high resolution, interactive image of your teeth in 3D, snapping 6,000 images per second! In one adventure, the wizards are bestowed with a magic map that tells them how to achieve their goal and avoid any pitfalls. After scanning your mouth, our doctor will use a magic spell (aka powerful computer software) to create a map for your treatment plan. Every step is plotted using multiple aligners that gently (and invisibly!) guide your teeth until they produce a perfect smile: Novos Risus! No worrying about any missteps along the way. If it’s smile magic you want, you have to see the right wizard. You wouldn’t go to Professor Flitwick to learn Transfiguration and you wouldn’t want Professor Binns teaching you Quidditch. Since Madam Pomfrey isn’t readily available, for the straight smile of your dreams, you want to see the team at Humble Kids Dentistry. 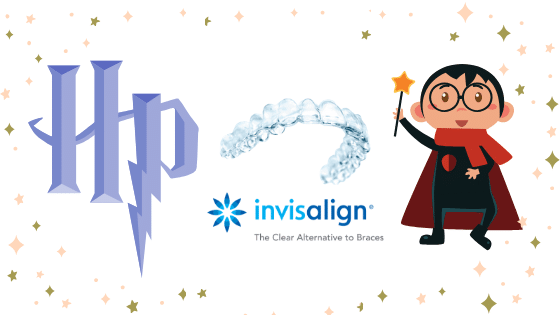 Each doctor has extensive experience using Invisalign to straighten young wizards and witches teeth. Today, with the click of a button you can do almost anything: Order shoes. Get a ride across town. Watch your favorite Hollywood movie. It seems like every day there’s a newer and easier way to do almost everything. We’ve been programmed to accept that anything can be ordered online and delivered right to your front door. However, at Humble Kids Dentistry there is one thing that we believe has no easy replacement: dental and orthodontic treatment. There is no match for a trained, experienced professional when it comes to your child’s oral health. 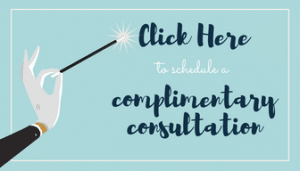 The issue is that many direct-to-consumer companies do not involve the in-person evaluation and/or in-person supervision of your child’s treatment we provide at Humble Kids Dentistry, which is important because there is more to a healthy, beautiful smile than you might think. If not done correctly any dental work can lead to potentially irreversible and expensive damage such as tooth and gum loss, changed bites, and other issues. Remember that dental treatment is not a product or device – it is a professional, medical service. Before making any decision about your child’s treatment, consider doing some research and coming in for an appointment to discuss personalized treatment options. Does your teen avoid photos at family events or even selfies because they’re self-conscious about their teeth? 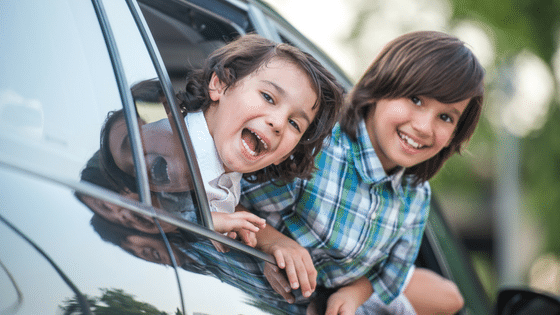 It’s all too common, and unfortunate as an adolescent’s smile can actually have a profound effect on their self-esteem and can even impact their social skills. Yet many teens are hesitant about undergoing traditional orthodontic treatment… namely traditional metal braces. That’s where Invisalign® Teen comes in. With Invisalign, we use a series of clear, removable aligners that have been custom-made for your teen’s teeth, a result of precise images we take with the sophisticated scanner. Your teen simply wears these aligners over their teeth, changing them out for a new set of aligners periodically—around every two weeks. Little by little, your teen’s teeth gradually shift into place. With Invisalign Teen we can correct many common orthodontic issues from crowding and spaced teeth to protruding upper teeth. We can even address improper bites due to thumb-sucking as a child, periodontal disease, poor dental hygiene, early or late loss of primary teeth or trauma to the teeth from a sports injury. The good news is that adolescence is the optimal time to address orthodontic problems as teens haven’t yet finished growing. 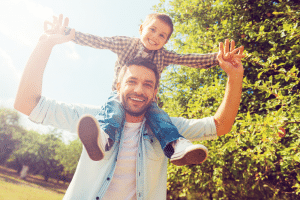 Early correction frequently leads to shorter overall treatment times and can be less costly when compared to correction of issues that have been allowed to progress into adulthood. Best of all, a beautiful smile boost self-confidence, setting your teen up for success in school, interpersonal relationships and their career. In partnership with Optimal Orthodontics of Humble, we combine new technology with a commitment to quality and patient comfort. Our goal is to provide the highest quality orthodontic treatment for all our patients, with a personal touch in a supportive and caring environment.